Taken a taxi anywhere recently? 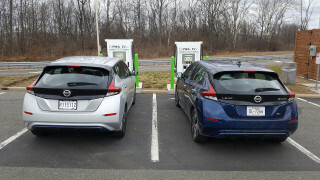 Nowadays, there's a pretty good chance that if you have, it's been a hybrid--low running costs and great reliability records are starting to make them popular with drivers, as gas prices creep ever upwards. Toyota's Prius and Camry Hybrids are becoming a familiar feature in many fleets, but it isn't Toyota putting them there--fleets are simply buying them because they work well. USA Today suggests that Toyota isn't even overly keen to see their hybrids making up the numbers in taxi fleets. Jim Lentz, CEO of Toyota Motor Sales in the U.S, said last week at the Detroit Auto Show, "I hate to see Toyotas in taxi fleets but (it) does create an image for us." Unlike the Big Three automakers, Toyota isn't doing large fleet deals to operators, but in cities like New York and L.A. they're becoming de rigeur for their good gas mileage and strong reliability. 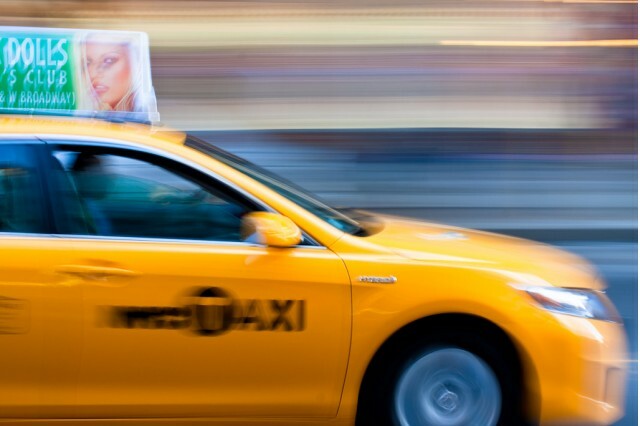 After the last year's Sandy Superstorm caused gas shortages in the U.S. North East, hybrid taxis were in even greater demand--the more traditional V-8 Crown Vic taxis managing only 12 mpg in service, compared to the mid-thirties of a Ford Escape Hybrid--and potentially more, for a Prius. Lentz says he's also surprised to see the Toyota Prius V wagon appearing in fleets--suggesting taxi operators have been buying them without any incentives. Recent figures suggest hybrid taxi fleets are only set to increase, which is very good news for the likes of Toyota. After all, even if Toyota isn't keen on the image--a sale is a sale. Toyota Prius: Tough Enough To Be A Taxi. Anywhere.